Hong is the James Dinan and Elizabeth Miller Associate Professor of Business Administration in the Strategy Unit at Harvard Business School. She teaches the Strategy course in the MBA required curriculum. Hong’s research explores how innovators develop and commercialize their ideas, with an emphasis on how far an entrepreneur should develop an idea before selling it. Her findings have strategic implications both for the entrepreneurs and for the firms or investors who acquire their ideas. 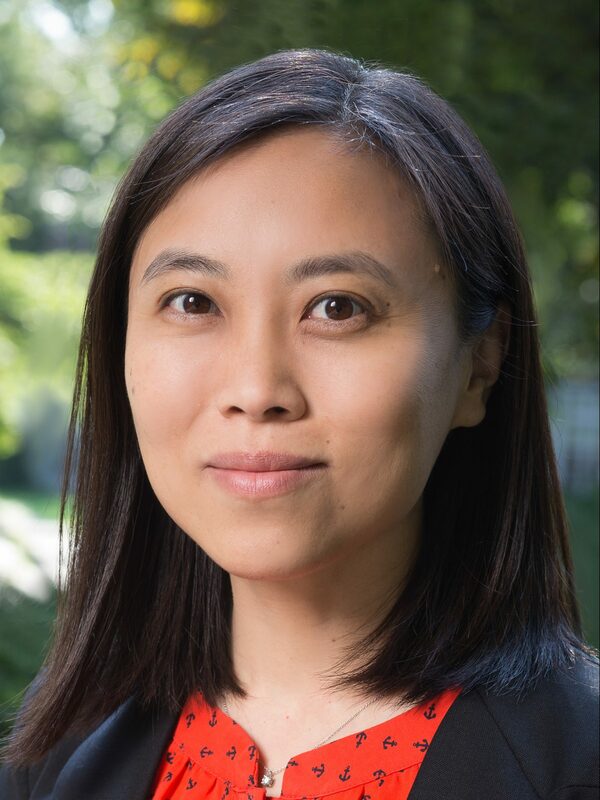 Hong received her Ph.D. in Economics from Stern School of Business, New York University, where she was a recipient of the Kauffman Dissertation Fellowship in Entrepreneurship Research. A native of China, she earned an MA in Economics from Beijing University and a BA in Finance from Renmin University of China.